Take a simple idea: two-part harmony and an acoustic guitar. Add the sophistication of Ellington, Gershwin and Cole Porter, the rhythmic complexity of Jobim and the playful spirit of Bobby McFerrin, Al Jarreau and Stevie Wonder, and you have Mood Indigo. Dubbed, “a glass of champagne in a room full of beer” by artist David Adickes, this popular Houston-based duo blends the simplicity and lyricism of the folk idiom with the harmonic complexity of jazz to create a wholly unique and engaging sound. Coastal Bend College Cultural and Educational Programs Committee will present the performing duo, Mood Indigo, in a free concert on Friday, March 5 at 7:30 p.m. in the Gertrude R. Jones Fine Arts Auditorium in Beeville. 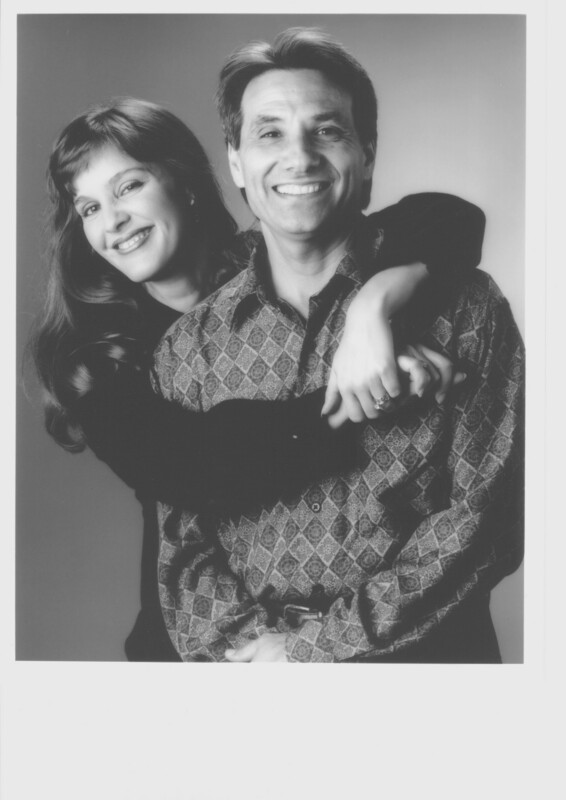 Performing together as Mood Indigo for 25 years, Joe Romano and Susan Elliott are known for their unique arrangements of classic and contemporary jazz and beautiful, close harmonies. Voted “Best Vocal Ensemble” in the 1992 Public News Readers Poll, they have delighted audiences from New York to Newport Beach, and have toured Texas extensively as part of the Texas Commission on the Arts Performing Artists Roster. Joe was a longtime contributing songwriter for Sesame Street and many of his compositions have been featured on the Dance Sport competitions on NBC and A&E. He has performed with Count Basie, Marilyn Maye and Jim Henson and the Muppets, to name a few. Susan is an award-winning studio singer whose recordings for Silver Burdett & Ginn have been used in public school systems throughout the world. She has performed with Theatre Under the Stars in Houston and Stratford on Hudson in New York. In June of 2005, Mood Indigo performed for the Progressive Forum’s inaugural event, featuring the Honorable Mayor Bill White of Houston and Robert F. Kennedy Jr. at the Hobby Center for the Performing Arts; subsequently, they created unique musical programs for Forum events with author Jared Diamond; investigative reporter, Seymour Hersh; political columnist Molly Ivans; actor and filmmaker Robert Redford; and former Vice President Al Gore during the kicking off of his book tour at the Hobby Center and the opening of his Oscar-winning film, An Inconvenient Truth. In April 2009, they were featured performers on A Prairie Home Companion’s “Great American Duet Sing-Off” with Garrison Keillor and The Guy’s All Star Shoe Band. Their acclaimed CD is entitled, Oh, Solo Duo! (Suberry Records). For additional information about Mood Indigo and other upcoming performances, contact Dr. James Lee at (361) 354-2303 or jlee@coastalbend.edu.